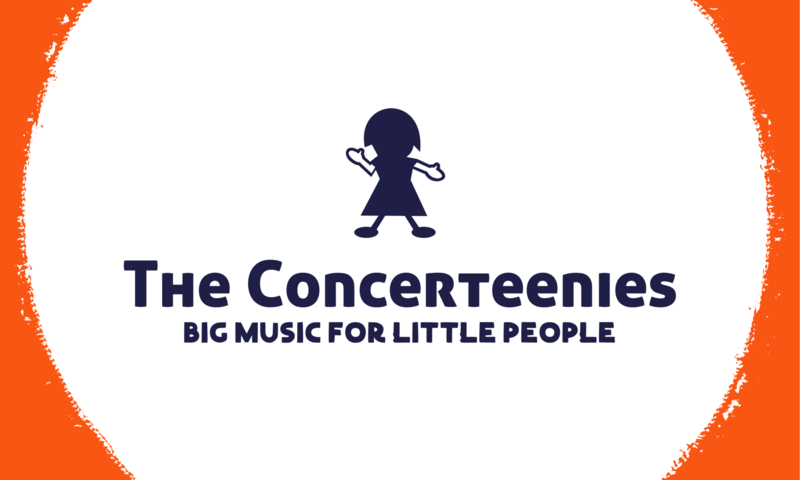 The Concerteenies is proud to present the jazz duo Dan Mamrot on guitar and Ben Christianson on double-bass Friday 15 March 2019, both at Kindred Studios, 3 Harris Street, Yarraville, in the Bar & Function Space. Book from here and we’ll see you there. Jack Beeche is an Australian saxophonist based in Melbourne. After graduating from the ANU school of music in 2004 he moved to London where he immersed himself in the local jazz scene, attending jam sessions, gigging and performing in the UK and Europe. During this period Beeche played in ensembles ranging from jazz to cabaret, ska and hip hop. He regularly travelled, studying with top international jazz musicians, searching for his own approach to improvised jazz. The Concerteenies is proud to present jazz duo Dan Mamrot on guitar & Ben Christianson on double-bass Friday 15 March, at Kindred Studios, 3 Harris Street, Yarraville, in the Bar & Function Space. Dan Mamrot on guitar earned his Bachelor’s Degree in Music at Monash Conservatorium of Music and studied with Glenn Cannon, Dene Ford, Jeremy Alsop, Steven Magnusson, James Sherlock, Sam Evans and Ben Robertson. They’ll be playing music from Dan’s upcoming album. For just a glimpse of the range of amazing jazz artists Dan and Ben have played to support, check out these Australian jazz blogs entries.